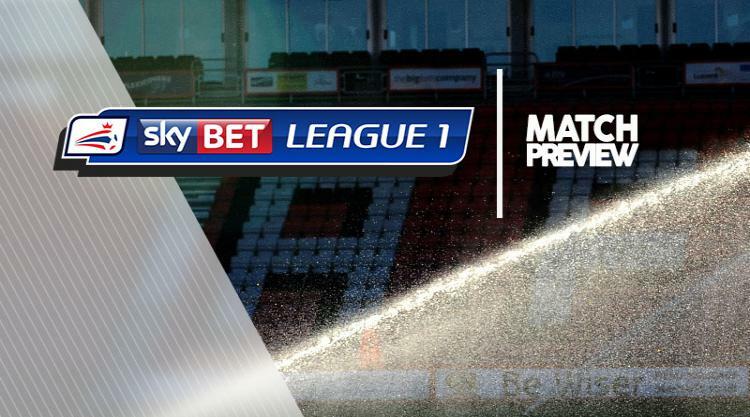 Rotherham V Northampton at AESSEAL New York Stadium : Match Preview - MillersMAD. Rotherham are without Jon Taylor and Ben Purrington for the visit of Northampton. Winger Taylor has a knee injury which boss Paul Warne hopes will keep him out for "days rather than weeks", while Purrington has a hamstring problem which will sideline him for up to four weeks. Warne may contemplate several changes after his side lost their fourth game out of five on the road when they went down 2-0 at Blackburn on Tuesday, with Richie Towell hoping for a start. In contrast, the Millers are impressive at home with no other team in Europe having scored more than their 18 goals so far. Northampton boss Jimmy Floyd Hasselbaink is waiting to discover the extent of Matt Crooks' knee injury. The midfielder was forced off in the 0-0 draw at MK Dons on Tuesday and is a major doubt to face Rotherham. Striker Chris Long is also facing a spell on the sidelines with a hamstring problem but John-Joe O'Toole has returned to light training following a groin operation. Sam Foley (knee) is available again while midfielder Shaun McWilliams (foot) is nearing a return from injury.